Juan Mas-Bagá was born in Barcelona in 1943 and is an engineer. He has developed his whole professional career in the private corporate sector, both as top management and as a business owner. Photography has always been a passion present throughout his life and he considers himself self-taught in this field. 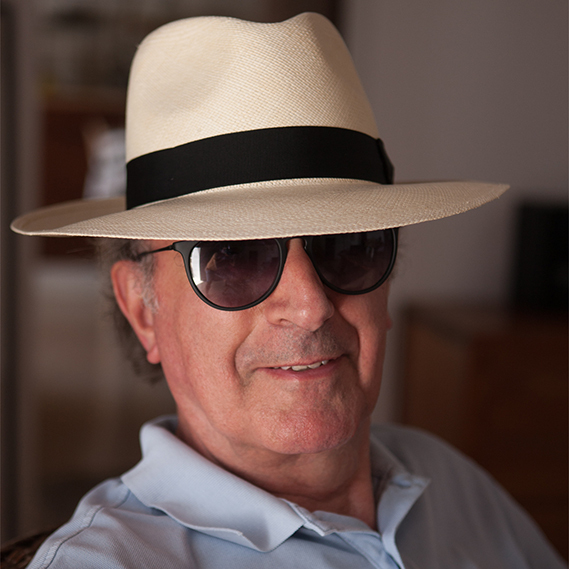 In the early 70s, and for a period of 5 years, as part of his professional work he was a shareholder and participated in the development of "Estudio Acosta Moro", a producing company focused on photography and advertising movies headquartered in Barcelona. This allowed him to become closer to a world in which photography was the fundamental medium. He dedicated time to train in different schools and seminars and attended various workshops and master classes, both in Barcelona and outside. He has travelled to countries such as Nepal, Mozambique, Tanzania and Zanzibar while searching in their people a basis for some of his photographic work. In recent years he has produced a number of projects with the photographer Juan Manuel Castro Prieto, including one in Ethiopia in 2012 and another one in Peru in 2013. In 2014, together with a group of photographers, he has taken part in a photographic project that undertook to to go through the route that is present in Washington Irving’s books and in particular in his famous work "Los Cuentos de la Alhambra". This project was originated and coordinated by Miguel Soler-Roig – with whom recently and together with Fran Martí, he has created the "Trilight Collective" - and by the American photographer Kim Weston. Together with his partners in the "Trilight Collective" and the photographers Joachim Hildebrand and Kim Weston and in the context of the Paris Photo week in Novemeber 2014, he participated in the exhibition entitled "Between the Shadows" which was displayed at the Galerie à la Rivière with his series "Colosas".